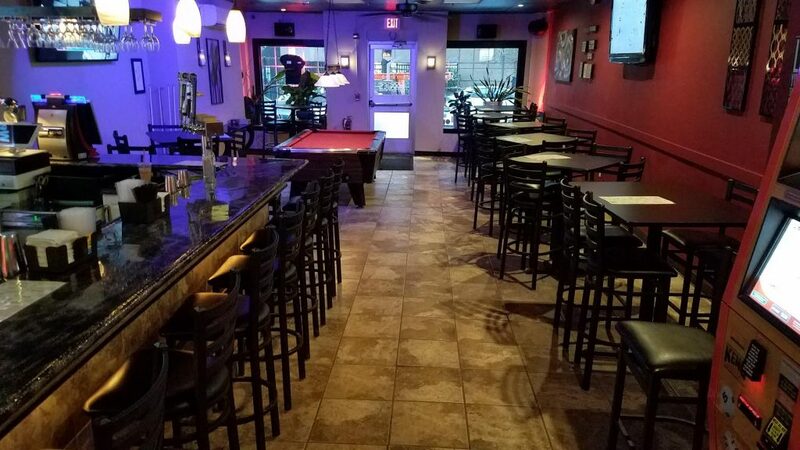 “Located in the historic theater district of downtown Manchester, Doogie’s Bar and Grill combines the best parts of a local watering hole, restaurant, and gay/alternative nightlife”. 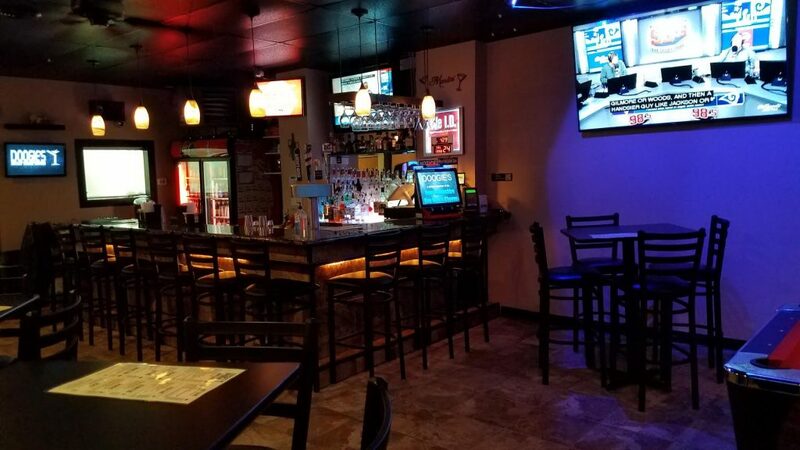 Here you will enjoy: a full kitchen menu, dance floor that boasts an impressive light and sound system, internet Jukebox, a game of pool with your friends, playing KENO or sitting in the sun on the patio during the warmer months. 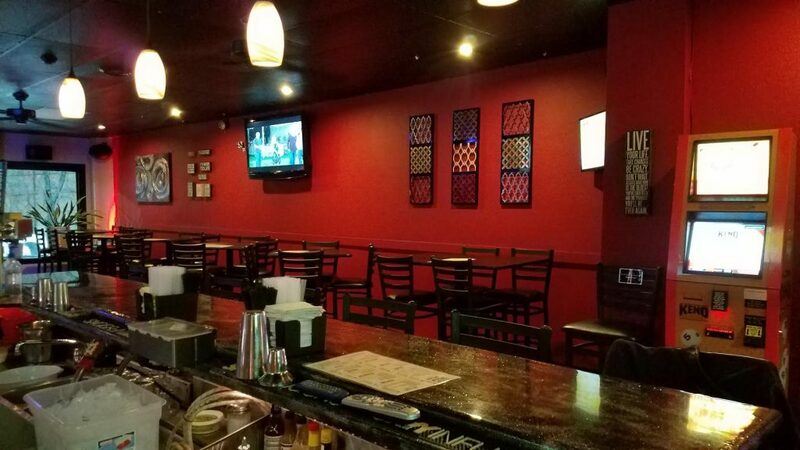 The owners can often be found working behind the bar, cheerfully serving drinks alongside our other friendly bartenders. We hope you will come enjoy a cocktail, something from the menu and the comfortable atmosphere soon!